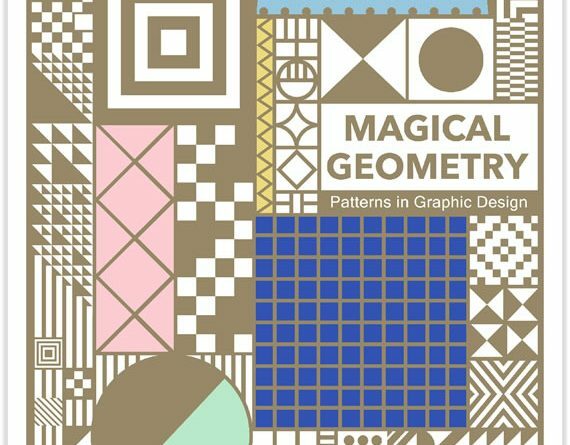 Magical Geometry - Pattern in Graphic Design - Burleigh Create - Creative Studio, Bristol, Graphic Design, Web design, Marketing, Mailing, Print, Printing, Digital Printing, digital media, Bristol, Portishead, Clevedon, WSM, North Somerset. As a visual language, geometry has become a key element in modern art and design, it has magic qualities and grabs our attention with its unique visual nature. This book is an in-depth study of geometry and its applications in graphic design, full of excellent examples that will catch the eye of the readers and enrich their approach to design.